In 1881, four friends decided to head into the Mojave desert of Southern California and find the next big silver strike. Hues Thomas, Tom Warden, Charles Yager and G. Frank Mecham found that claim in the hills not far from Barstow, California. They named their mine, Silver King, and the name proved an apt one. 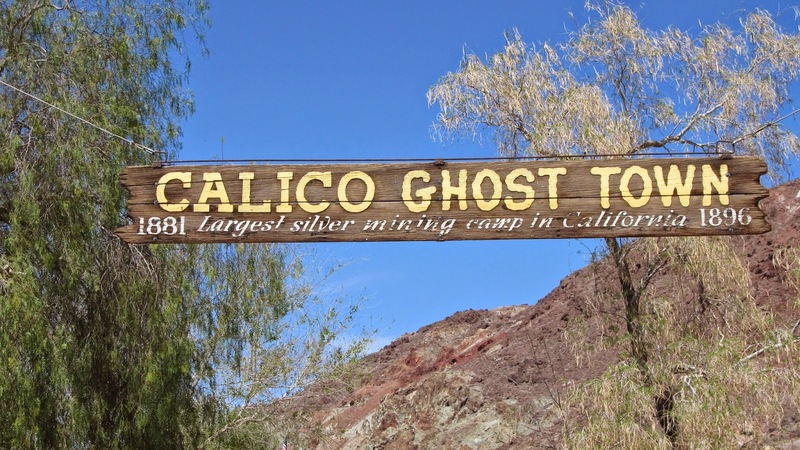 The Silver King in what came to be Calico, California, produced approximately $86 million in silver over the next 15 years. The California Gold Rush of 1848 sparked a fervency to find riches through mining. By 1881 the discovery of new gold mines had diminished, so the finding of silver renewed excitement. Several silver mines were discovered in the area of The Silver King mine. A remark was made that the hills around there looked like Calico and the town born near the mines had a name. By 1886, Calico had a population of 1,200 people. They had a school, a Wells Fargo Office, a Post Office, along with the usual saloons and general stores. By 1890, the population had grown to around 3,500. Residents could get their shoes repaired at the boot and shoe shop, or dine out at one of the restaurants in town. In a few years, Calico had become a thriving community. In 1882, John Overshiner came to Calico with the ambition of running a newspaper. He named his weekly paper, The Calico Print, which is such a wonderful pun. The first issue ran on July 12, 1882. In his first column Overshiner wrote, …Apprehensive that the casual observer of this sheet [the Print] might think that it was a common piece of fabric sold at fourteen yards for a dollar, which blushing brides are so loath to clothe themselves with after being arrayed in orange blossoms, silk, and satin during a brief and blissful honeymoon—we simply say, ‘this is a newspaper.’…Fifty-two yards of this CALICO PRINT will be sold to each subscriber annually for four dollars… Overshiner then promised to bring his readers up to date news about mining and news of Southern California. Besides the silver ore mined in Calico, there were large deposits of colemanite borax in the mines and in other areas nearby. 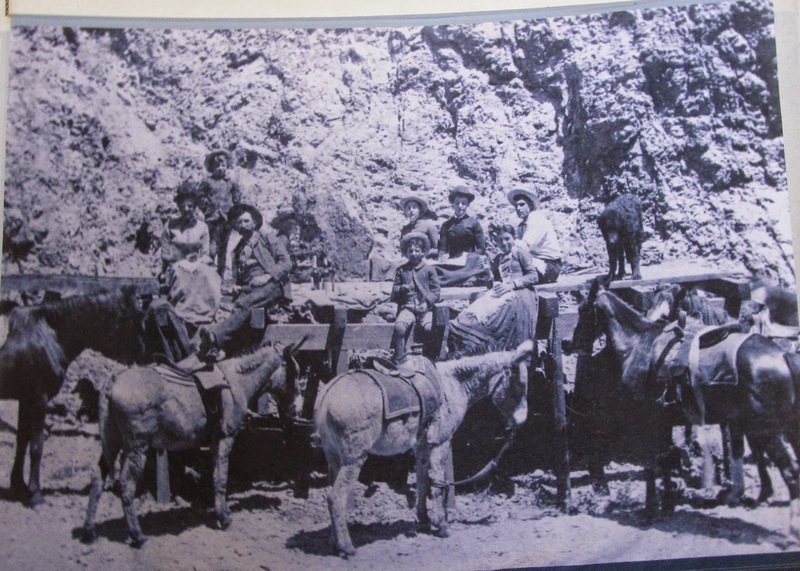 Due to the proximity of Calico to the railroad, their borax became very valuable and easily shipped to other locations. One of the great dangers to the little town in the Mojave desert was the dryness and the danger of fire. 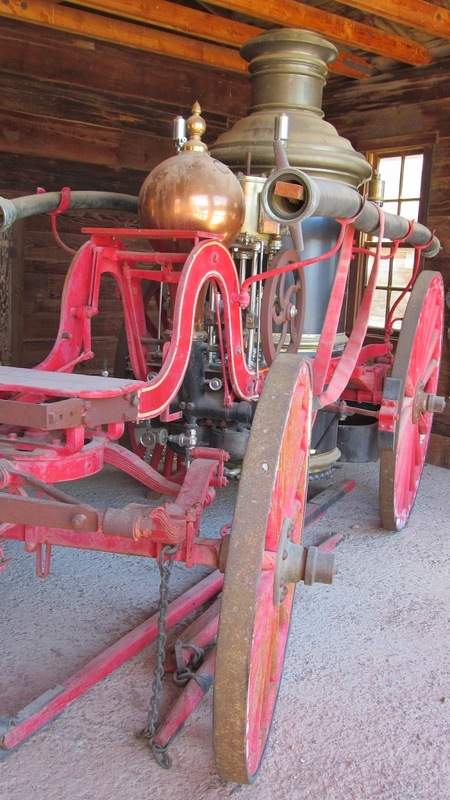 In 1884, a fire swept through Calico. The damaged structures were quickly rebuilt, many of them with stone used in the construction to act as a firebreak. In 1887, a much larger fire destroyed 135 structures. The story is reported that a goat entered a room, saw its reflection in a mirror and jumped, upsetting a coal lamp. The goat was “creamated,” but the occupants of the home escaped. With only piped water to draw on and no fire department, the town suffered a huge loss. By 1893, Calico began to see a decline in silver prices. By 1896, the ore in the mines began to play out as well. Calico became a ghost town and many of the buildings were moved away. 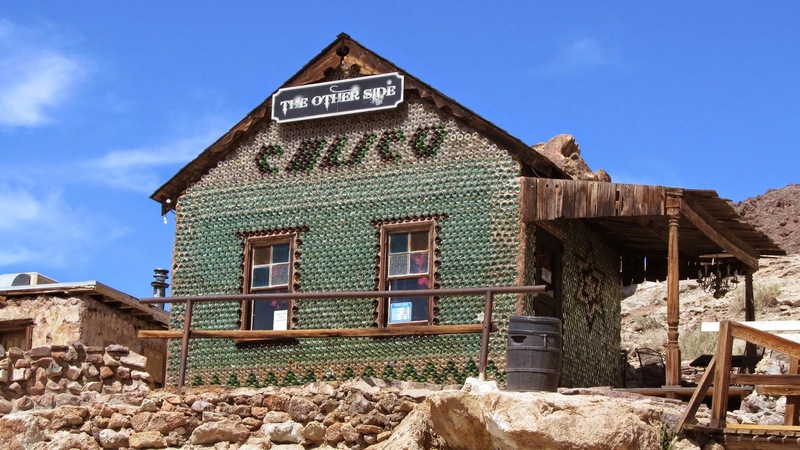 In 1915, a new process using cyanide to extract silver from the waste dumps brought a small revival to Calico. One of the workers in 1915, was Walter Knott, a nearby homesteader. Walter became interested in the history of Calico. With his wife, Cordelia, he became known for his berry farm. Walter created the boysenberry by crossing a red raspberry with a blackberry and loganberry. Walter and Cordelia started the famous with Knott’s Berry Farm, which is a theme park in Southern California. 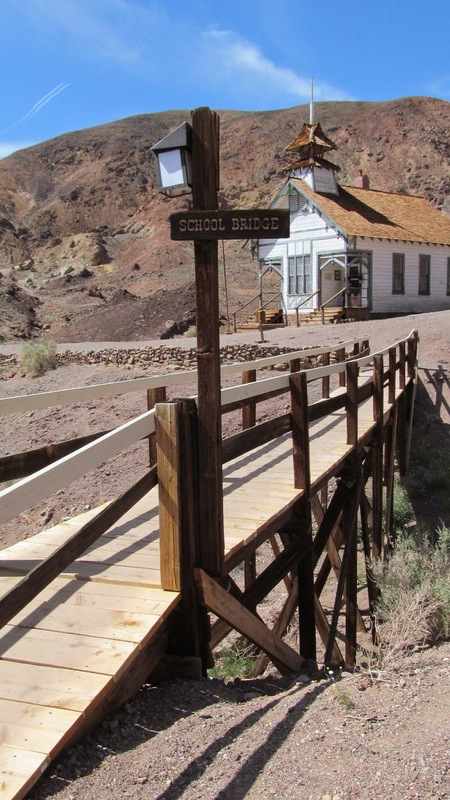 In 1951, the Knotts purchased the town of Calico and began restoration. Walter was determined to have the town as close to the original as possible. He carefully studied old photos and maps and tried to be true to the history of the town. In 1966, the Knott’s sold the town of Calico to San Bernardino County and it became a Regional Park. 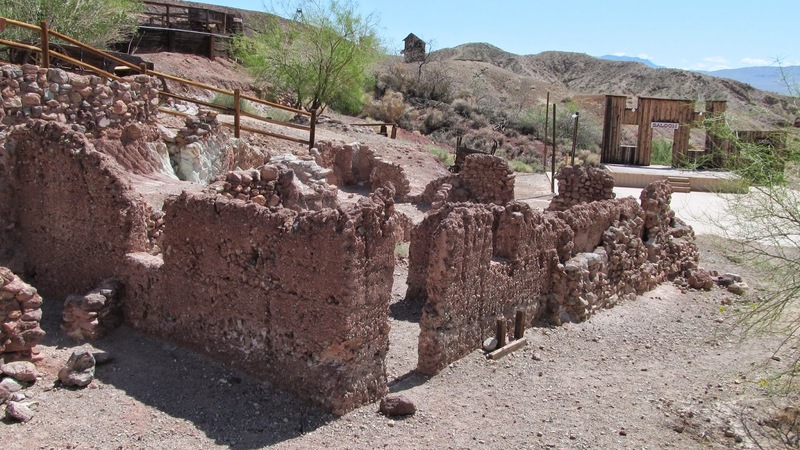 Today, tourists from all over the world can visit Calico Ghost Town and get a glimpse of what the town might have looked like back in the 1800’s. 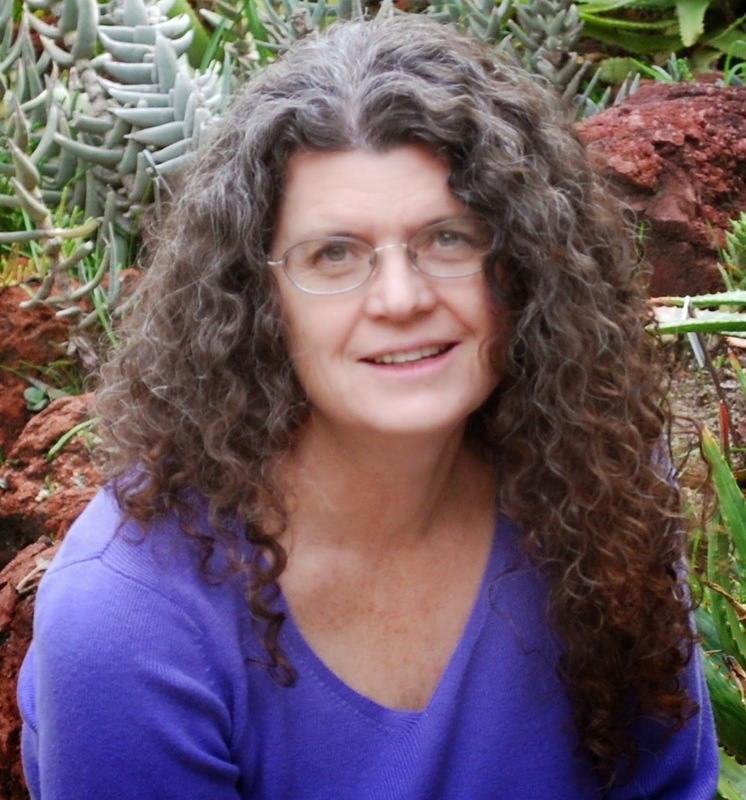 There were so many stories of Calico that I wanted to share, but didn't have the room. 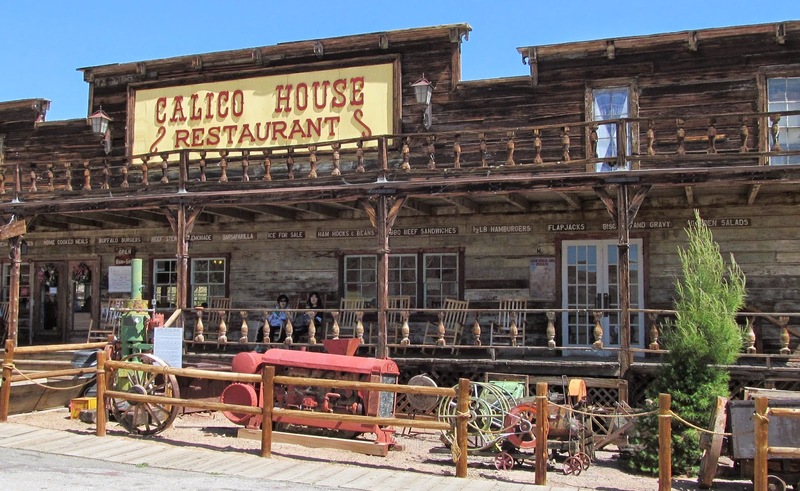 Have you ever visited Calico, CA? If so, what did you enjoy seeing? Did you tour the Maggie Mine? I'd love to hear your comments. So interesting, Nancy. I didn't know about the Knott's involvement with Calico. I used to go to Knott's Berry Farm when I was a little girl. Back when you could ride the train, experience a 'live' hold-up, or have your picture taken with a real Indian. Loved it then. You could buy the best jam and cobbler! Thanks for the memories. Davalyn, thank you for commenting. I've been to Knott's Berry Farm several times and didn't know the connection until I visited Calico. The town is now very touristy, but has a lot of fascinating history. Stephanie, the hills are multicolored with reds and yellows and do have a resemblance to calico prints. Thanks for commenting. Thank you for sharing this fascinating history, Nancy. I would love to visit Calico! Thank you for commenting, Britney. I hope you get the chance to visit Calico some day. Sharon, I have lived less than an hour's drive from Calico for years and finally made the time to go there after I heard how fascinating it is. I wish I could have shared more. I hope you do take the time to stop. Thanks for commenting. Fun post, Nancy. I visited Knott's Berry Farm as a child and loved it. California has such diversity - Calico sounds like another interesting spot on the map. Carla, there are way too many interesting places to be able to visit them all. I love stopping at little historical sites and I'm sure you do too. Thanks for commenting. I love stories about ghost towns and love to visit them and imagine what life could have been like when it thrived. Thanks for an interesting article about Calico. I remember reading about the town in Elizabeth Ludwig's book LOVE FINDS YOU IN CALICO CALIFORNIA. 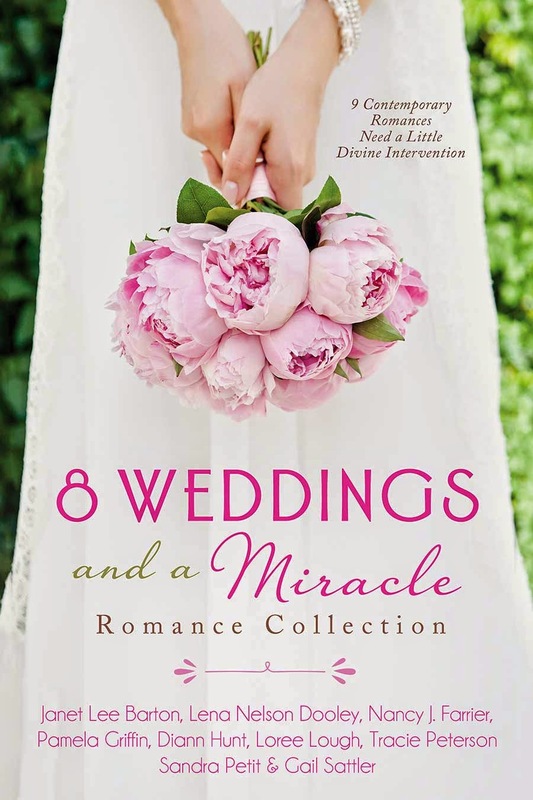 I haven't read Elizabeth's book, Martha. Thank you for the suggestion. Thanks for commenting.